Mommy and me yoga? Try Puppy and me yoga! Lambeau didn't get the memo that Beautiful Belly is for human babies and mommies. There's not much to write about. I was finally feeling like I was getting over my cold and got back to working out on Monday. I eased in with a 23 minutes yoga routine from Beautiful Belly, and we loved it! Tuesday I did a killer Fitzala workout and felt fantastic. But then, I didn't. My wrist and thumb started hurting. A lot. I blamed it on the dips and planks I had been doing over and over in my workout, so I took Wednesday off. Only the pain got worse. I winced simply trying to brush my hair, and I couldn't even turn the key in my car. At first I thought it was carpal tunnel, but then another mom heard my complaints and said, "Oh you have mommy wrist!" I was all WHAAAT?! But then I did some googling (Often not a smart thing to do when injured...) and found De Quervain's Syndrome, basically tendinitis from overuse, is a common thing in new moms. Combine awkward breastfeeding positions (re: I'm too lazy to get out my pillow), my workouts (which I was conditioned for), and the fact that I broke this wrist twice as a child seem to have been the perfect storm. So, just when I thought I was crawling out of my cold setback, another one reared its ugly head. On top of that, Mr. Miller went out of town for a wedding this weekend, so pushing the stroller was not an option because of my pain level. I didn't want to overuse my left wrist by pushing the Bob, which was already compensating for my struggling right wrist. I'm not distraught like I thought I would be. I'm resting and trying to calm down my wrist/thumb pain. I have seen improvement, and I will be getting a brace to promote stability. My only sadness is that I can't really do much working out because so many things I do involve arms/hands/wrist action. We're brainstorming ways for me to start trying to run at night. 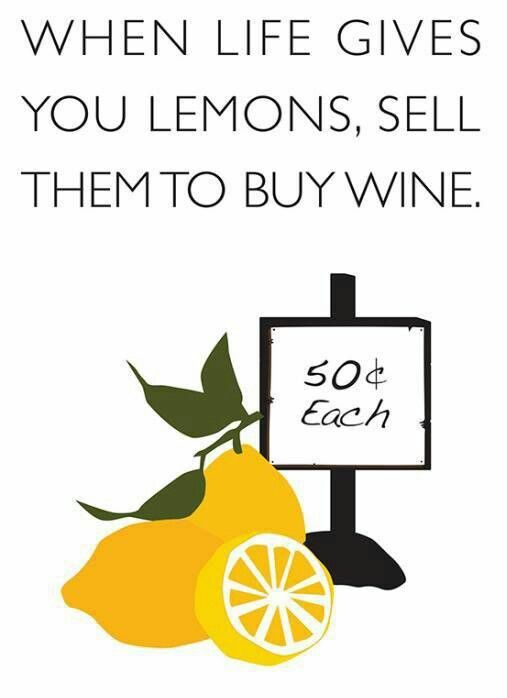 Basically, I'm looking for the lemonade to make with these lemons! I really enjoyed swimming in the summer. It was my "me time", I got out of the house, I got some exercise, and I was alone with my thoughts. I lost that once the pool closed, and now I'm starting to think I need that time. I love spending time with all my boys after Mr. Miller gets home from work, and I'm often cooking dinner while he's on baby duty. So this week will be one where we experiment with night running. I will report back to see how things go! How about you? Have you ever felt like you're constantly injured? Are you a morning or night runner? Have you ever dealt with tendinitis? TELL ME ABOUT IT!